I think I'm sold on this. My metal monopod suffers the problems you mention (I live in Canada). Moreover, I find that conventional ball heads are not optimal for monopods – Really Right Stuff has a good monopod head, but I baulk at paying the asking price for something I don't use all that often. This one seems to solve both problems in one! Mine should be coming soon. When I clicked the link it took me to a 'Tactical Beanie' that is recommended by the US military, but unfortunately can't be shipped to Canada for some unstated reason. So I suppose I will need to keep my old monopod as well, for when crowd control becomes necessary. I've had Berlebach tripods on my to-buy list for some time, but in the last few years it has gone further down on the list. I did try to buy one once, when in looking at Amazon, they had a tripod for $100 or so. I jumped on it, and eagerly awaited its shipment. Unfortunately, it turned out that Amazon had mis-labeled it, and it was the monopod. Now, that monopod was a thing of beauty, but it wasn't a tripod, so I sent it back. Now, thanks to the article, I suspect the Berlebach might move higher in the list once again. 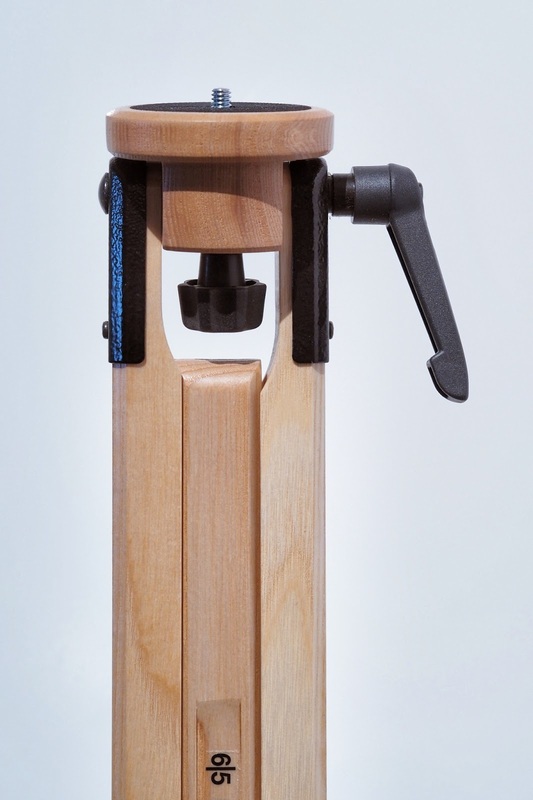 My goto monopod is not a monopod per se, but it is a wooden walking staff, that I had cut to my height specifications. 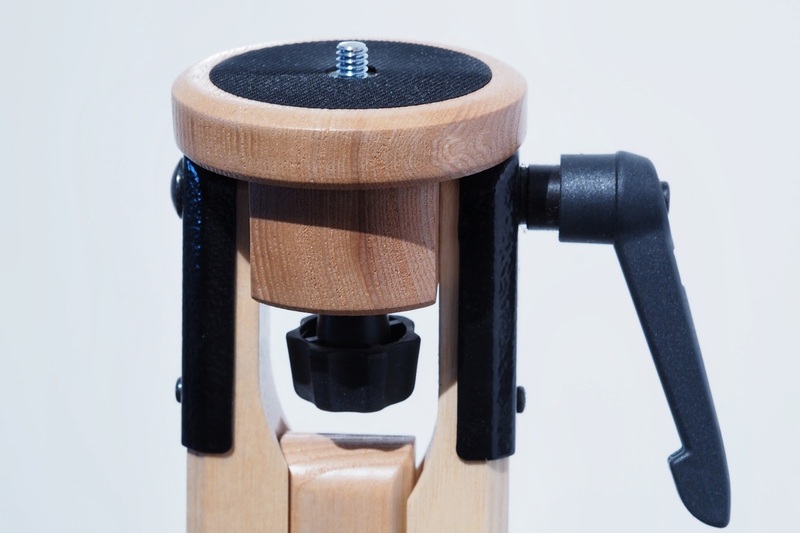 The top comes off and it has the standard 1/4-20" screw thread, to which I attach the Manfroto monopod head. The monopod is just the right height for putting the viewfinder up to my eye. I also had the staff cut into 4 sections (instead of the 3 that they normally do). This way it fits into the 21" carry on roller bag for air travel. However, with heightened security these days, I more often put it in the carry on bag. However, if I needed to travel light, I could. As I age, and as I'm not in the shape I once was, I find I use the monopod more as a walking staff to steady my legs. This is better than most of the monopods, in that it is made for the weight and the monopod won't compress if I put weight on it like my Manfrotto monopod. There are other times, when it can be a hassle dealing with the staff when I'm not using it. I can put the 4 sections in a backpack or large shoulder bag and my wife has made me a holder for the 4 sections that fits on a belt. I bought the walking staff from http://downeastwalkingsticks.com/. (Kirk, feel free to remove the link if desired). I've used a Berelach for years. Mine has two telescoping sections and a heavy 3 way head- no its not a Ball Head- to center my view cameras and DSLR. Works great and Berelach has other models with 3 sections if need be. As i recall at the time they were $250 when metal and carbon fiber were many times higher in cost. Highly Recommend! 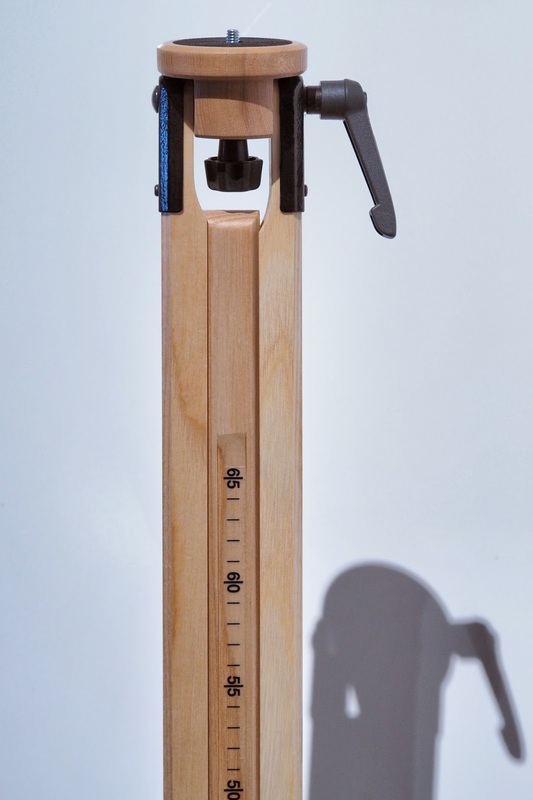 The first time I saw a tripod made of wood, it was so cool, you are a genius.